A car that won't start can stall your schedule. 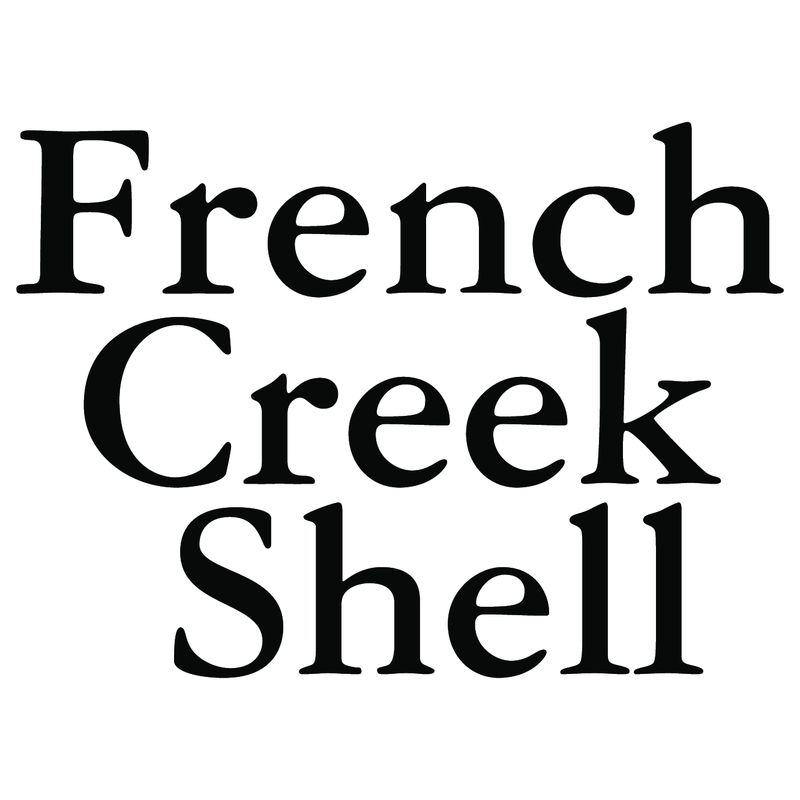 To get your vehicle fixed quickly, visit French Creek Shell. 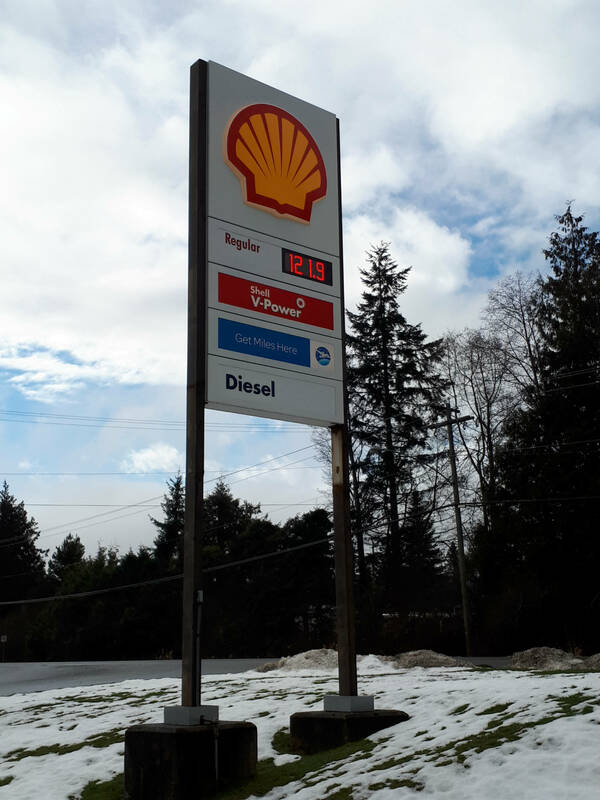 From our Parksville shop, we offer wheel alignment, regular maintenance and tune-ups, steering and suspension repair, and so much more. As a designated auto inspection facility, we are able to offer comprehensive vehicle inspections. To pinpoint any problems, we only use advanced computerized diagnostic equipment to ensure your car's issue is accurately addressed. To schedule an appointment or ask a question, give us a call. We're always happy to talk cars with our customers!